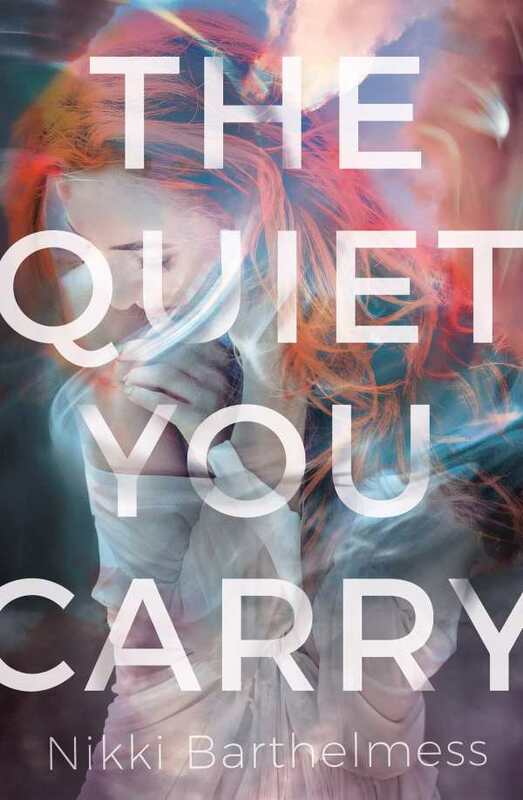 Nikki Barthelmess’s The Quiet You Carry is an honest, thoughtful story about a young woman coming to terms with a lifetime of abuse. Victoria’s life changed overnight. Her father threw her out of her house over what she chooses to believe is a misunderstanding. She goes to a foster home in a new town where she knows no one. Her new school is small, and though she does make two new friends, Christina and Kale, she is determined to keep her circumstances a secret. Characters’ situations highlight social complexities—like those of Victoria’s foster sisters, Lizzie and Jamie. All three girls seem to have been failed by the system. Mindy, Victoria’s overburdened caseworker, and Connie, her foster mother, offer little in the way of hope or comfort, though neither is heartless. Through their painful and believable situations comes an unflinching glimpse at life in foster care. Victoria is a senior—there are just a few more months until she can start a new life. As she processes the events that brought her to this new place, she begins to worry for the well being of her stepsister, Sarah, and to face the painful truths about her past. Victoria is a complex and interesting character. The conflict in her inner dialogue is central to the story––a highly effective vehicle for exploring the complicated reasons that she chooses to protect her abuser. As Victoria recalls past traumas, she realizes that staying quiet and hiding her pain will not make anything better. The Quiet You Carry is a thought-provoking story about abuse and the importance of speaking out.